We are excited to speak about optogenetic flow cytometry at this years CYTO conference in Vancouver! More information about the CYTO Vancouver can be found here. We are looking forward to the OptogenetikMeetsLabvolution Session where we will present our technology during the LABVOLUTION in Hannover. The schedule for the event can be found here. opto biolabs receives EU Attract funding together with the EMBL Heidelberg and the University of Freiburg! 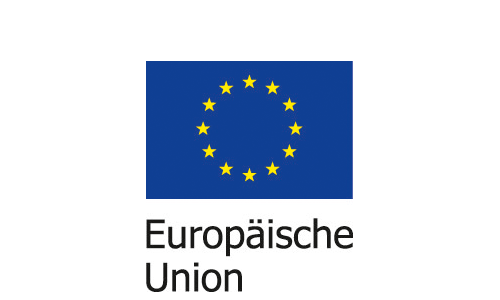 Our collaborative project with the EMBL in Heidelberg and the University of Freiburg was selected for funding by the EU Attract consortium. We are looking forward to improving optogenetic research in this team! 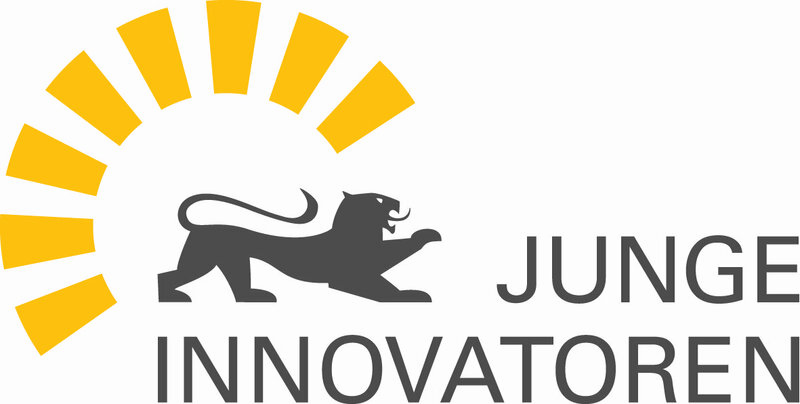 We are very excited to receive the follow up funding Junge Innovatoren starting in April 2019. This will help us to develop further illumination devices for optogenetic research! come and visit us at our booth for the IGLD meeting held in Frankfurt! We will demonstrate our current LED illumination deivce and discuss the advantages of optogenetic flow cytometry with you. More information about the meeting can be found here. opto biolabs won the 3rd place at the SPIE StartUp Challenge held during the SPIE photonics west conference in San Francisco and wins $2.500! More information about the event and all participating teams can be found here. opto biolabs will present its technology at the SPIE congress in San Francisco. More information can be found here. opto biolabs visited the UKR in Regensburg to talk about optogenetic analyses methods focusing on optogenetic flow cytometry. 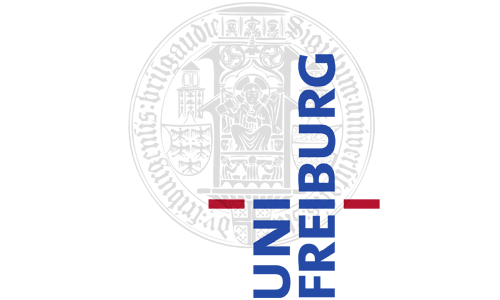 opto biolabs will talk about optogenetics at TEDx Heidelberg. We are honored to be given this opportunity and are looking forward to many inspiring and interesting talks. More infos can be found here. opto biolabs will give a free seminar on flow cytometry and its applications in optogenetics at the FZ Borstel. The invitation can be found here. 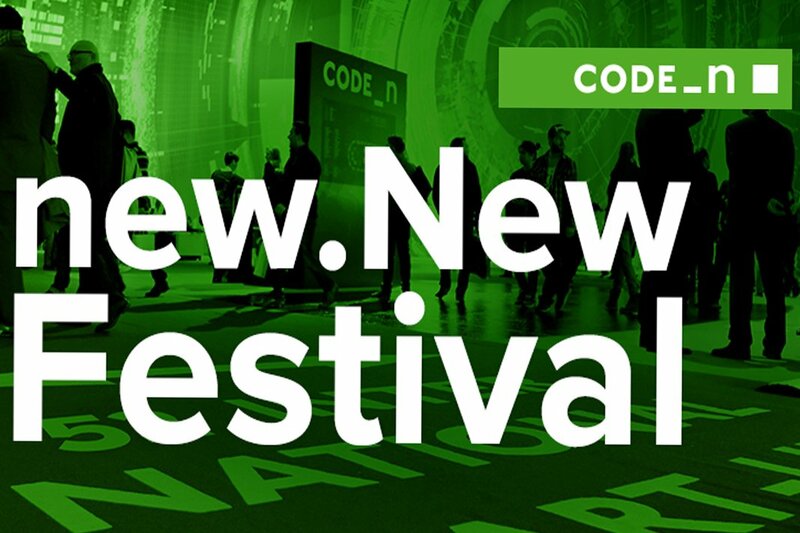 opto biolabs will present their technology at the new.New Festival in Stuttgart. We will bring our pxONE prototype for testing. Fore more information click on the conference program here. opto biolabs received the first place award in the category Life Science & Health Care at CyberOne Hightech Award BW 2018. Fore more information about the CyberOne Hightech Award click here. opto biolabs will present their technology at the annual meeting of the DFG priority program SPP 1926 - Next Generation Optogenetics. Come visit us at our poster and discuss about optogenetic illumination devices! We will bring our pxONE prototype for testing. Fore more information and a conference program click here. opto biolabs will present their technology at the annual meeting of the german society for cytometry in Jena. opto biolabs will give a talk at the cutting edge session on September 19th and present a poster. Come visit us at our poster and let's discuss about optogenetic flow cytometry. We will bring our pxONE prototype for testing. Fore more information and a conference program click here. 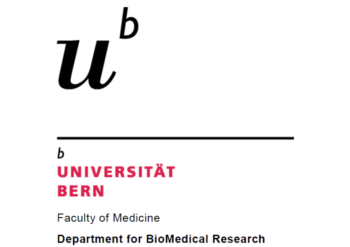 opto biolabs will present their technology at a tech talk session at the Department of BioMedical Research at the University of Bern, Switzerland. Join in for a vivid discussion about optogenetic illumination devices. Invitation can be found here. 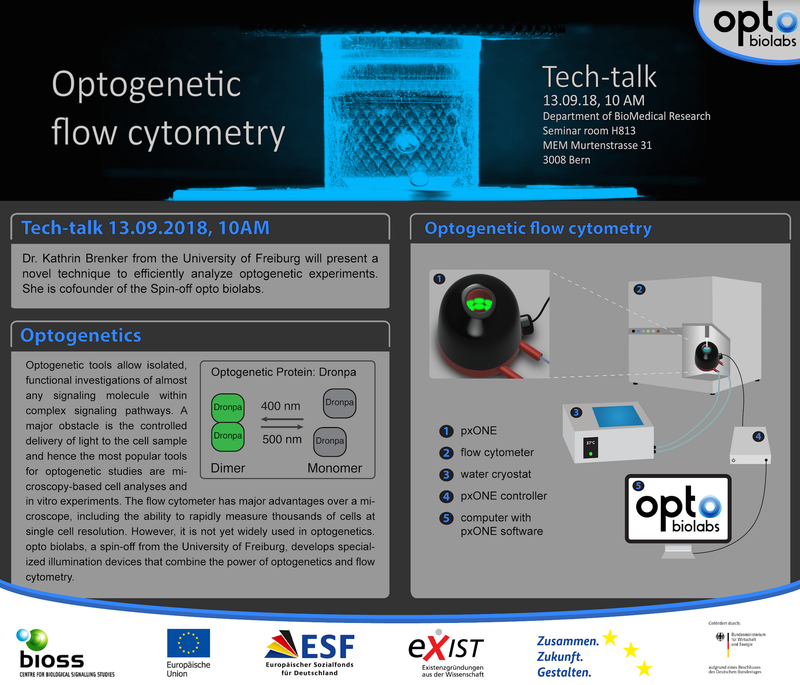 opto biolabs will present their technology at a tech talk session at the European Molecular Biology Laboratory in Heidelberg. Join in for a vivid discussion about optogenetic illumination devices. More information about the EMBL can be found here. opto biolabs will present their technology at a tech talk session at the BioMedX research institute in Heidelberg. Join in for a vivid discussion about optogenetic illumination devices. More information about BioMedX can be found here. opto biolabs has been selected as one of 9 finalists of the Cyberone business plan competition. 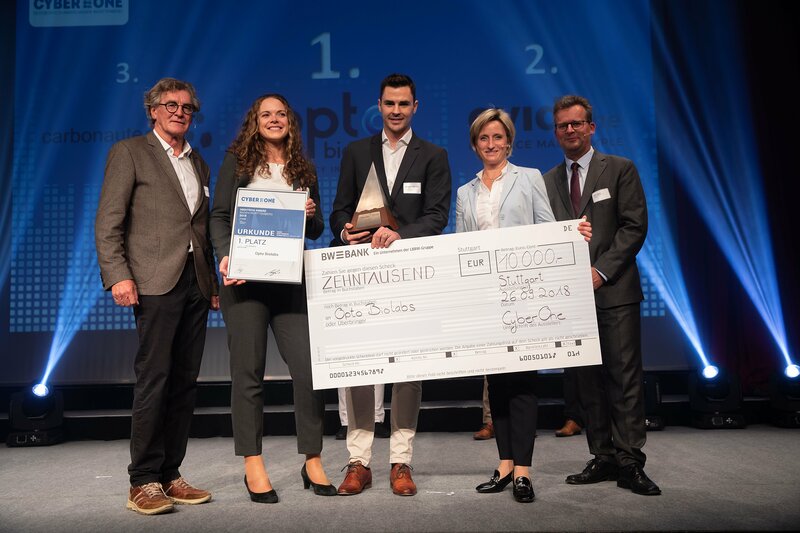 The CyberOne Hightech Award Baden-Württemberg 2017 is looking for technology-oriented start-ups with innovative business concepts. 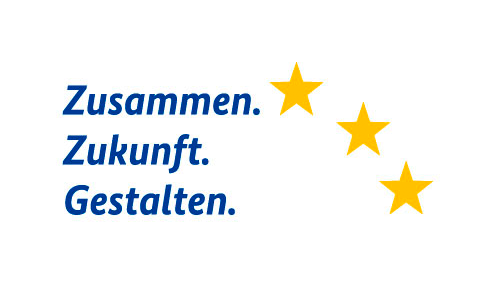 For the 19th time Baden-Württemberg: Connected e.V. 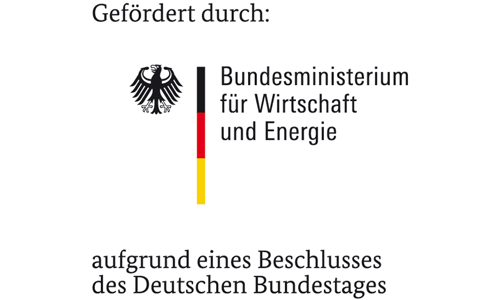 called for proposals for the central business plan competition for innovative business concepts in Baden-Württemberg. Fore more information click here. 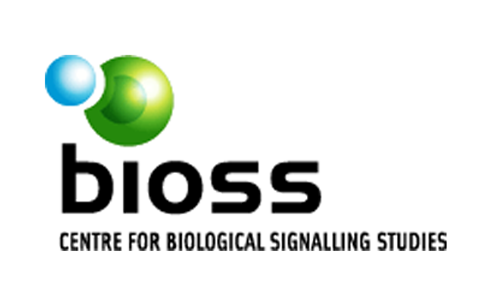 opto biolabs has been acacepted by BadenCampus for their start-up accelerator program. The 7-month program starts in April 2018. 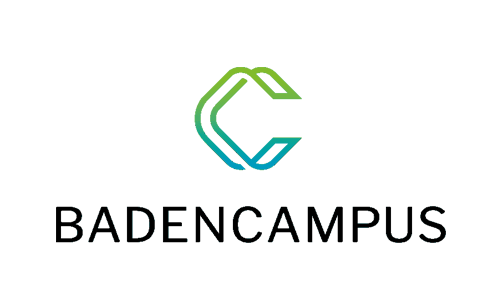 For more information about BadenCampus and the accelerator program click here. 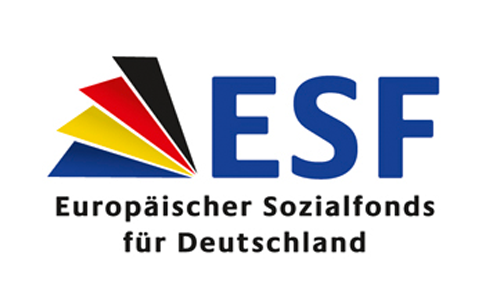 The founder team has been awarded with the EXIST Business Start-ip Grant from the European Union and the German Federal Ministry of Economics and Technology. The Grant supports students, graduates and scientists from universities and research institutes who want to turn their business idea into a business plan. The start-up projects should be innovative technology or knowledge based projects with significant unique features and good commercial prospects of success. For more information on the scholarship click here.